We have extensive experience in setting up and optimizing quality assurance departments for companies of all sizes. We can assist with implementing quality assurance management practices and reporting technologies in place that will enhance the customer experience. This includes customizable quality assurance forms and scorecards, agent assessment and auditing processes, coaching guidelines, etc. 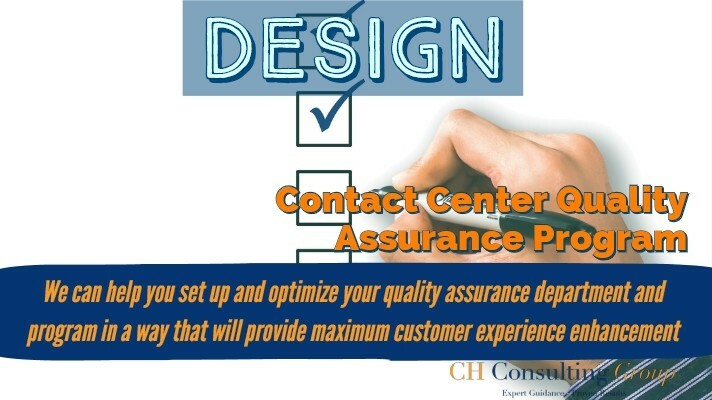 If you need assistance with your call center quality assurance program, we can help! Fill out our form today for a free proposal.